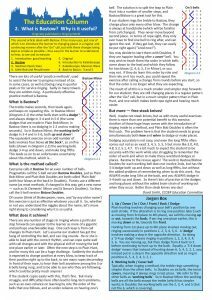 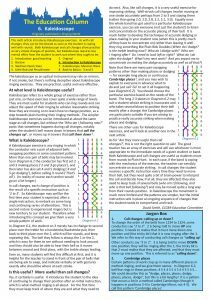 As originally published in The Ringing World 2016 – by David Smith. 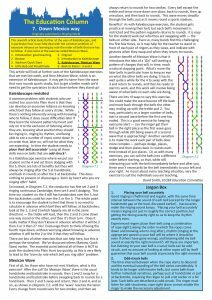 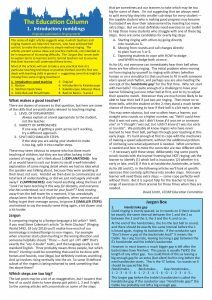 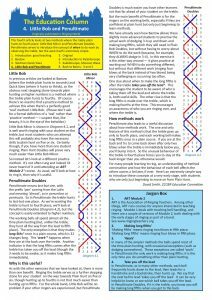 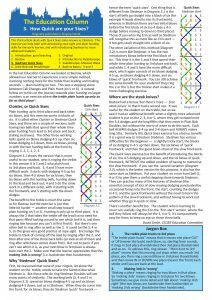 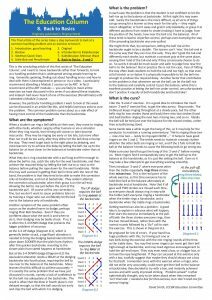 This series of eight articles suggests ways in which teachers and ringing masters can help their learners, who have achieved bell control, to make the transition to simple method ringing. 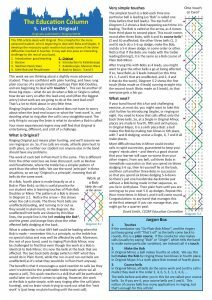 The articles present various ideas and practice methods, not intended to be in sequence of increasing difficulty.